The Russian club are managed by Massimo Carrera, who was former Chelsea manager Antonio Conte's assistant with Juventus and Italy. Spartak, said to have offered Terry £1.8 million ($2.3 million) for his year in Moscow, hinted at an imminent announcement on their Twitter account, saying they were opening the doors for "a very important guest". Moscow has a painful place in Terry's past after his missed penalty in the 2008 Champions League final shoot-out against Manchester United played a major role in Chelsea's defeat. He also won 78 caps for England and captained his country before being stripped of the armband after the Football Association ruled he had racially abused QPR's Anton Ferdinand. 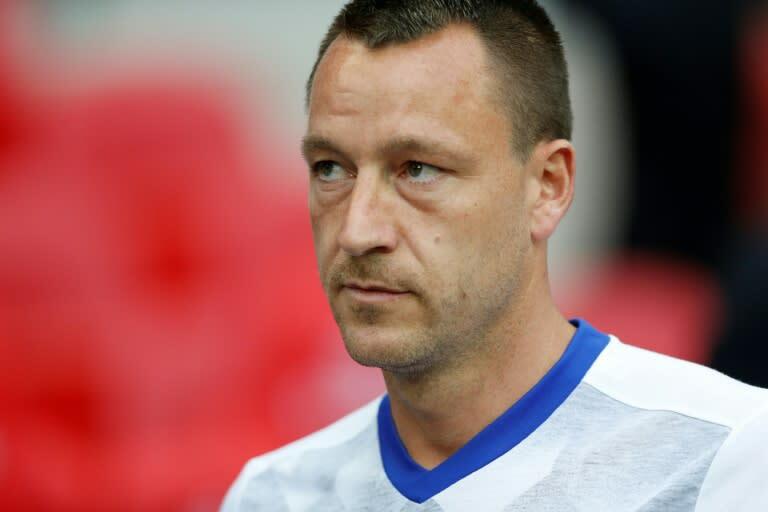 Following Villa's play-off final loss to Fulham last season, Terry had considered retiring. "I am in the best condition I have been in for the last eight to 10 years of my career," Terry said. "I've had a brilliant summer, the first time in 20 years I have been able to get away like that with my family during the school holidays. "I was away so much last year because I was fully committed to giving everything to Aston Villa, but now I am fully recharged."